Larkspur aka Consolida and Delphinium consists of 40 annual flowering plants and are native to Western Europe through Mediterranean region east to central Asia. The flowers are open & contain a single follicle of fruit instead of cluster. colors of the flower vary and can include purple, blue, red, yellow and white. 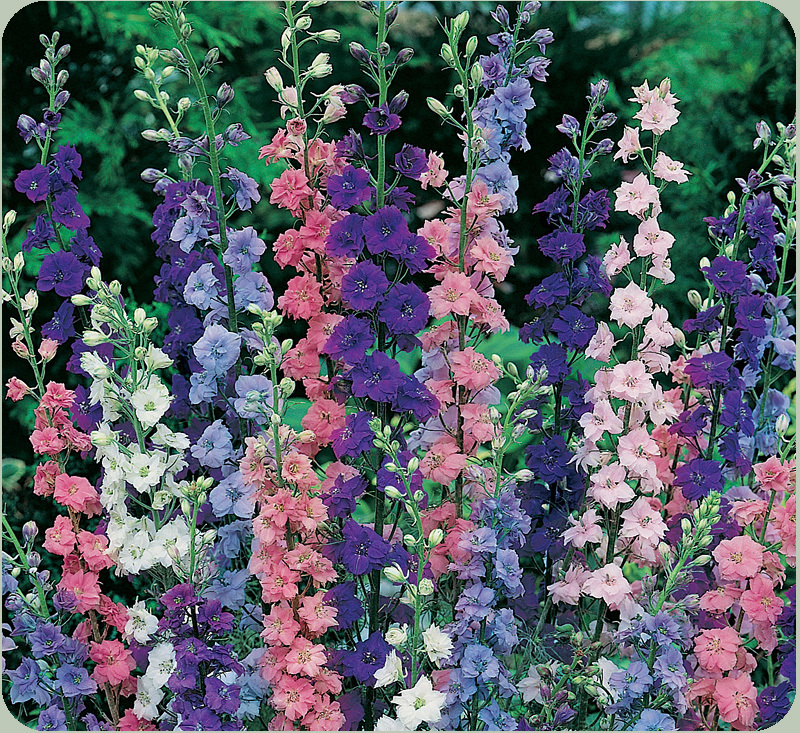 Larkspur, are always given to celebrate the birth of a new baby and included in wedding flowers or a wedding bouquet. The meaning of the July Birth Flower: The Larkspur is an open heart and ardent attachment.